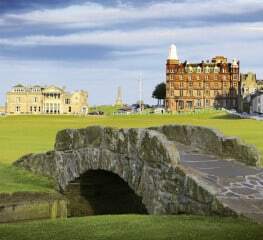 Would You Like to Play The Old Course? 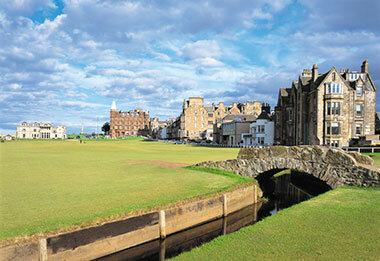 St Andrews is the Mecca of the golfing world. Our St Andrews Golf Tours incorporate courses such as the Old Course, New Course, Castle Course, Carnoustie and Kingsbarns. 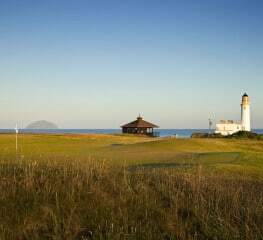 If Scotland is the choice for your golf tour, you can play some of the country's greatest courses such as the Turnberry, Royal Troon, Royal Dornoch, St Andrews and Carnoustie. 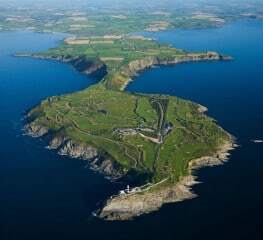 Ireland is one of the worlds finest golf destinations filled with fantastic courses such as Old Head, Lahinch, Ballybunion, Royal Portrush and Royal County Down. 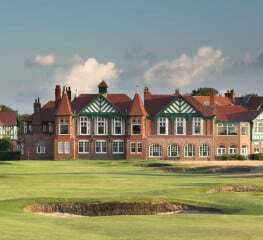 England & Wales have a great selection of golf courses to play such as Royal Birkdale, Royal Lytham, Sunningdale and Royal Porthcawl among many others. 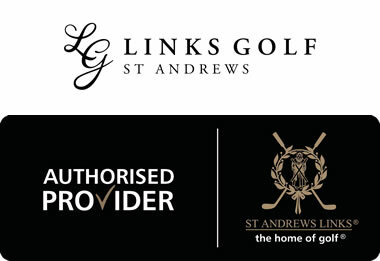 St Andrews Links Trust have appointed Links Golf St Andrews as an “Authorised Provider of Old Course Commercial Tee Times”. 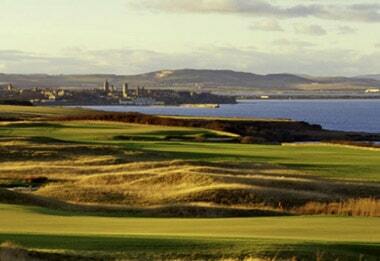 Links Golf St Andrews are an “Authorised Provider of Old Course Commercial Tee Times”. Our Old Course Tee Times are available as part of a minimum 4 night package. 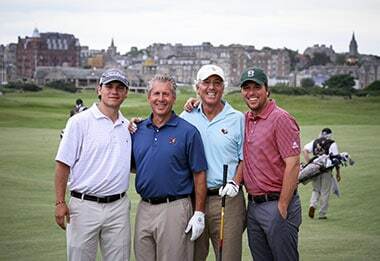 Our sample tours are used to give a flavour of the type of golf tours our clients have enjoyed over the years. These tours can be booked as deatiled but in most cases our tours are fully customised to suit each groups needs.